30 Million is a fairly high budget for an animation. It is extremely high budget if you factor in the fact that it is Japanese. honestly I liked it a lot more the very first trailer, the “pilot”. Maybe marza just helped out a little bit? 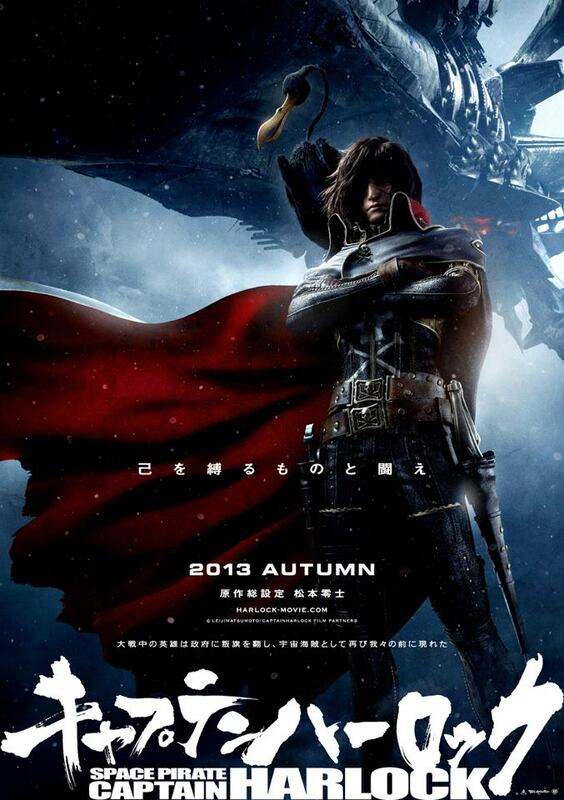 Toei owns the rights to the Harlock franchise. Marza was contracted by them to animate this movie. 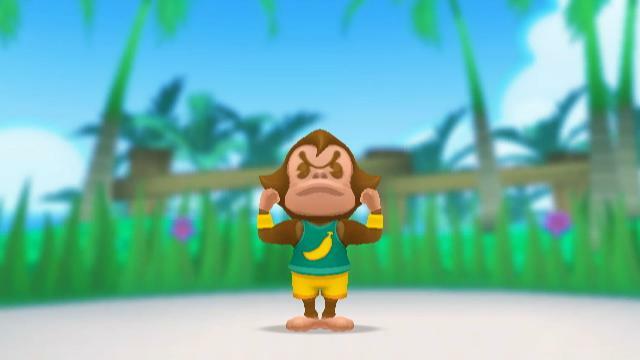 I would wager that marza helped animate the film in conjunction with other animation studios. I would be surprised if they produced the whole film on their own.